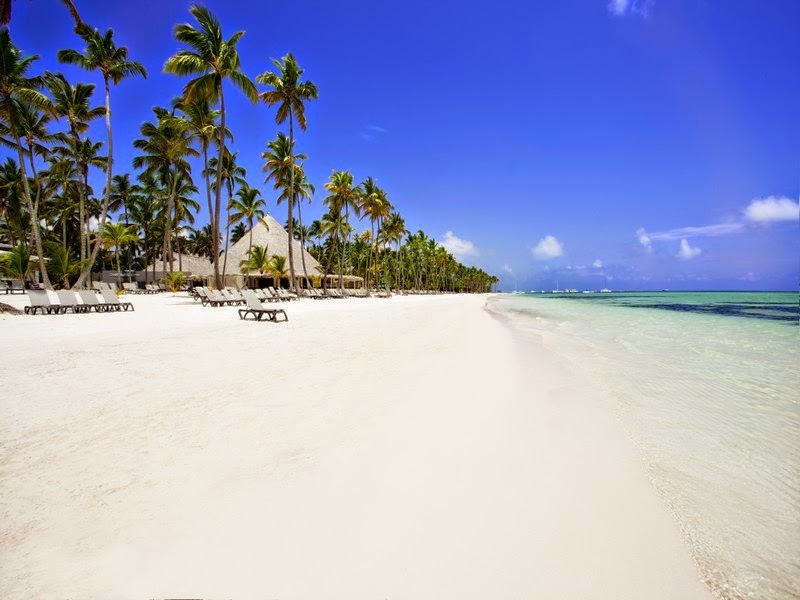 The Barceló Bávaro Beach in Punta Cana, Dominican Republic is an adults only all inclusive luxury hotel located on one of the 10 best beaches in the world - and 80% of the rooms are beachfront. Up to $3,000 in discount coupons are being offered to guests to enjoy more of the options at this mega luxury resort. The coupons can be used for room upgrades, Spa, Resort Activities, Shopping Center, Golf at The Lakes by P.B. 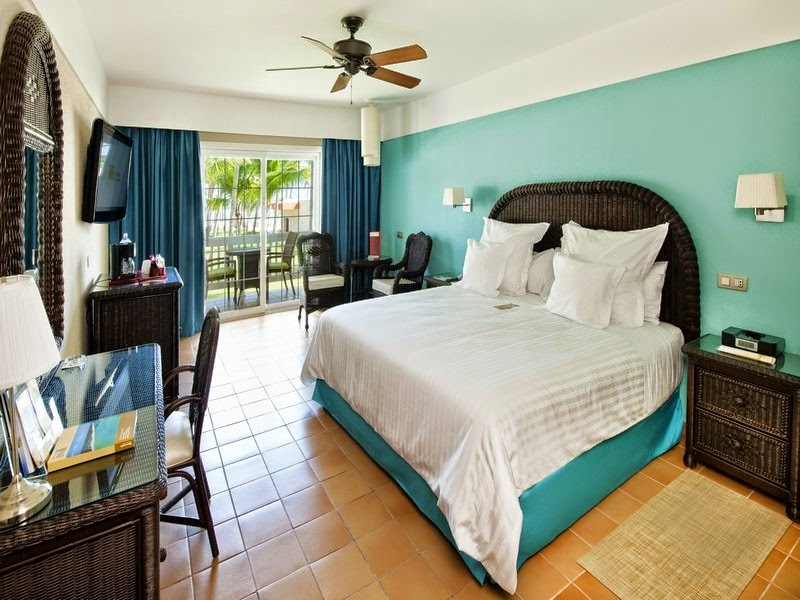 Dye, Laundry, Casino, Internet Center, and the two restaurants not included in the all inclusive program. This luxury mega resort offering a wide variety of restaurants and exquisite cuisine. 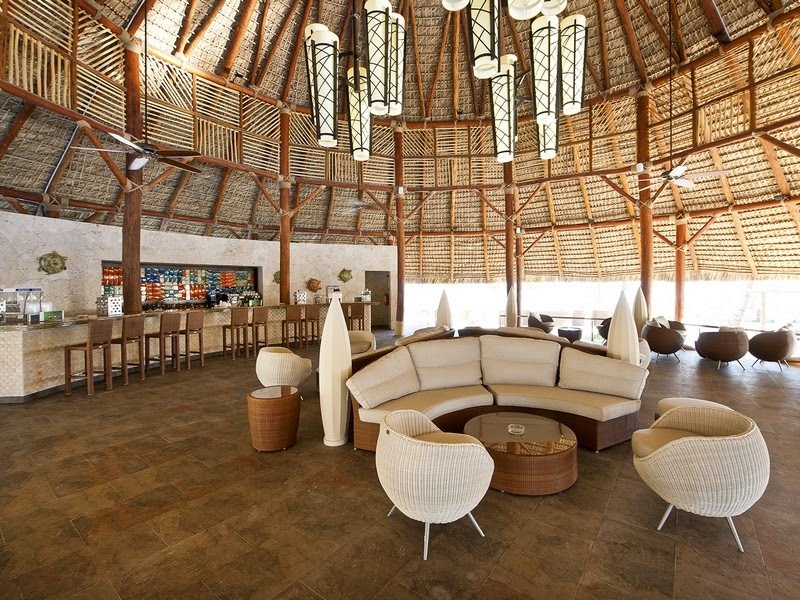 The Barceló All Inclusive Program features Caribbean, Mediterranean, Italian, Japanese, and International cuisine. There are (7) a-la-carte restaurant options included in the price of your vacation, along with (2) additional gourmet restaurants with surcharged. 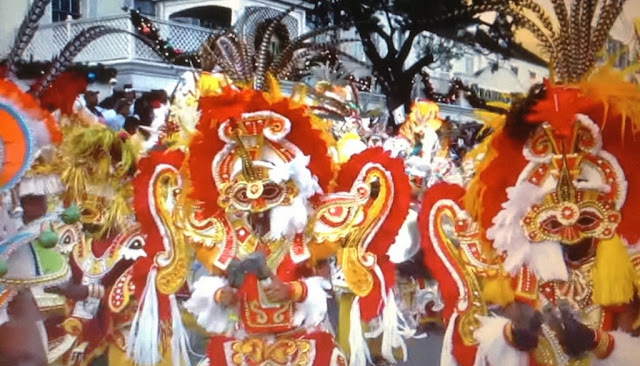 Reservations need to be booked before December 20, 2014 for stays from November 1, 2012 through December 31, 2015.